Dry and frizzy hair is a cry for oil nourishment and moisturizing. Here are the top 12 home remedies for frizzy hair control. 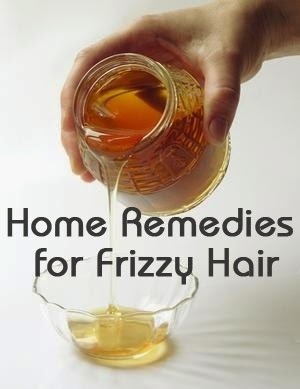 Home Remedies for Frizzy Hair: So here are a few hair care home remedies just for those frizzy hair sufferers.